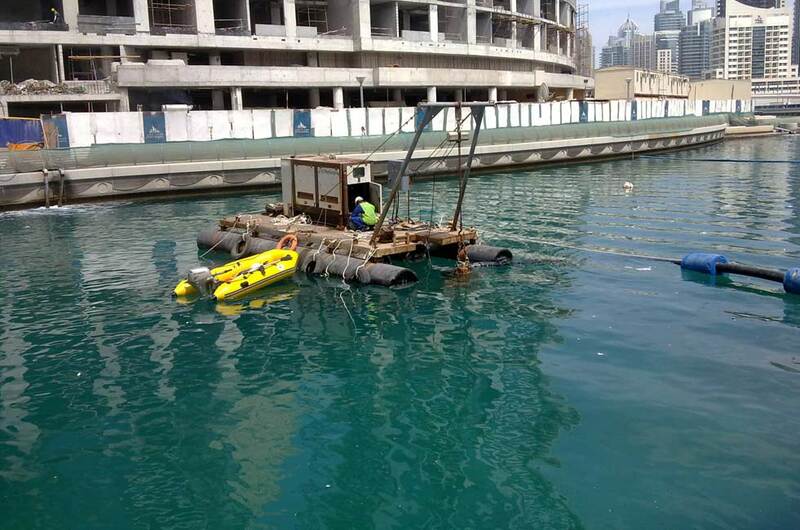 HomeArchive by Category "Dredging Projects"
Union Dredgers has completed the dredging of the Dubai Marina channel. Utilising our dredging pump and customised dredging pontoon we were able to dredge. 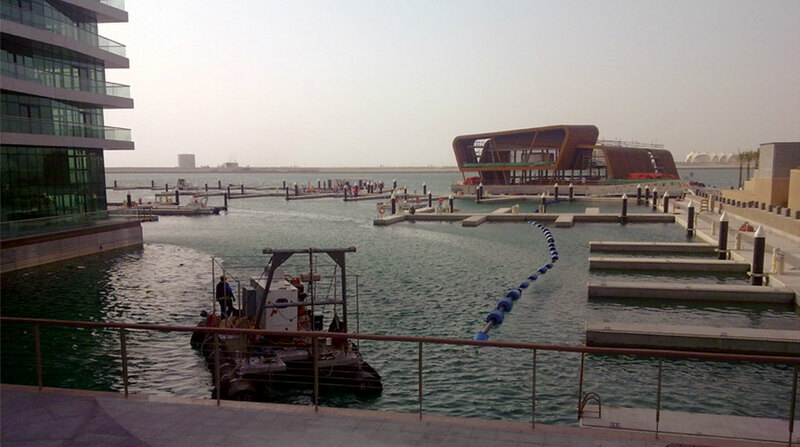 The supply of marine equipments & dredging of soft sand materials at Dubai marina to a depth of up to 3.5m. Works involved Underwater Cutting and removal. 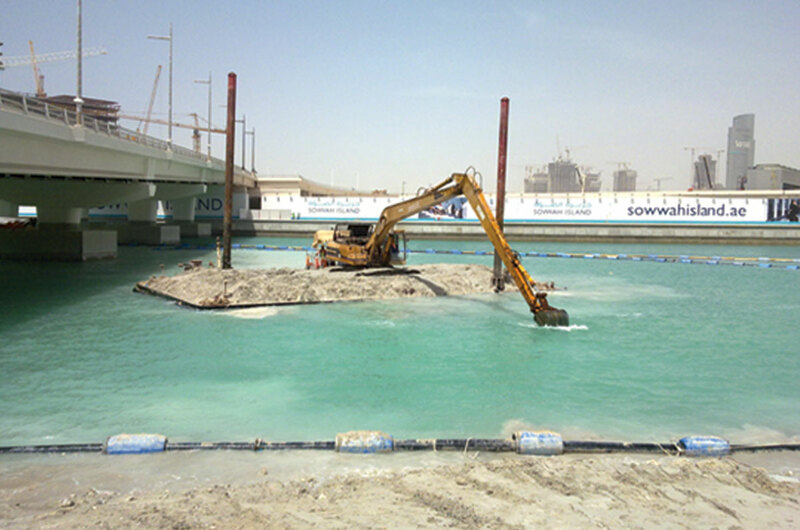 Excavation and removal of materials under the bridges 1,2,12 & 13 and disposal of excavated materials to a distance of 5 kilometers using an excavator,.